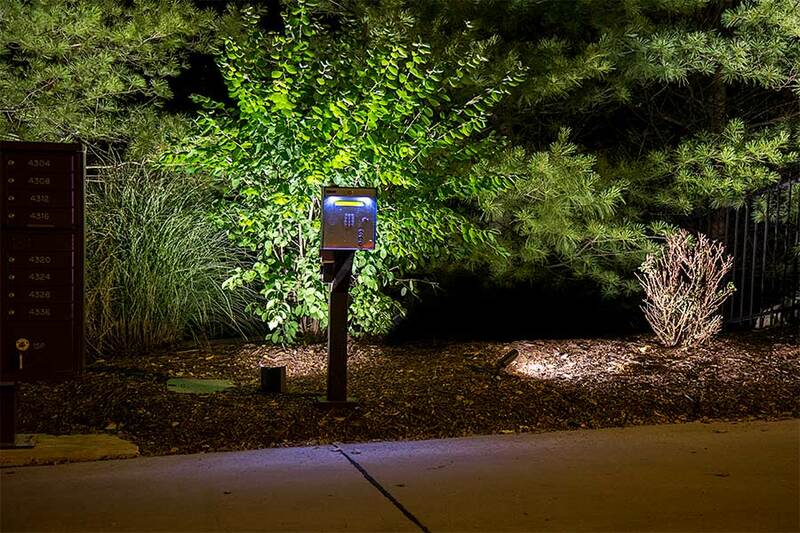 LED replacement bulbs can fit numerous outdoor and landscape applications such as driveway lights, path lights, gazebo lights, paver lights and malibu lights when contained in a weatherproof housing. 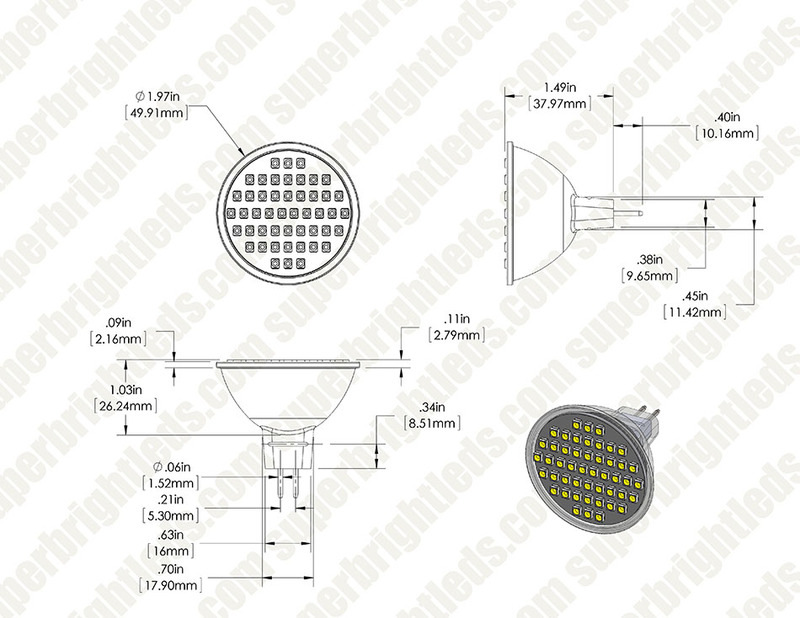 This GX5.3 (MR16) LED bulb has 48 LEDs (3528 SMD) with an output of up to 300 lumens and produces a 120° flood beam pattern. 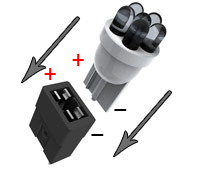 Non-weatherproof bulb has a GX5.3 bi-pin base for easy plug-and-play installation in weatherproof housings. 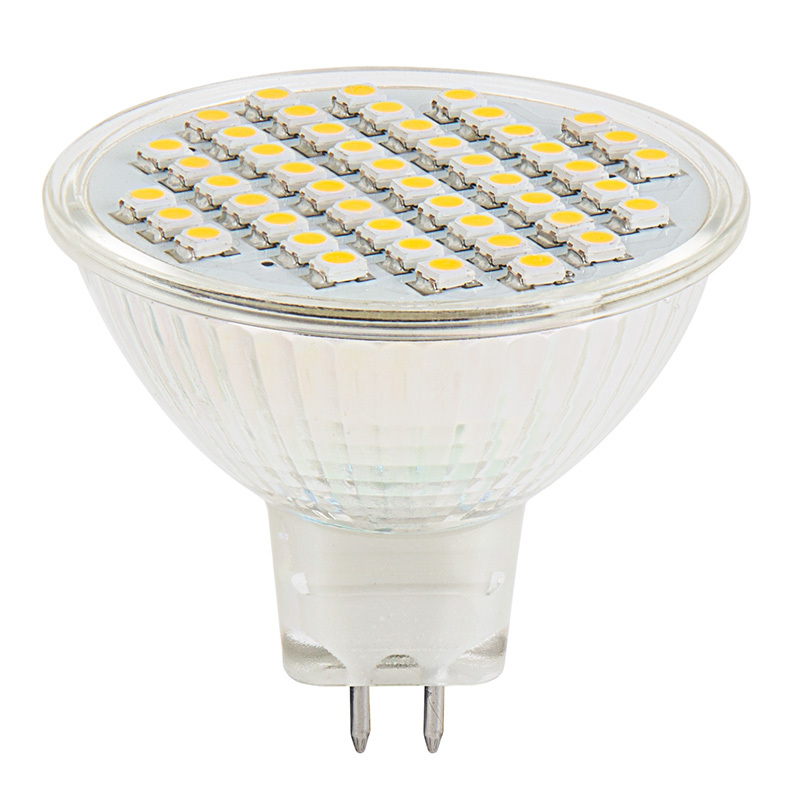 The energy-efficient bulb has 9-14.8V AC/DC operation and is designed to last 30,000 hours—25 times longer than incandescent bulbs. Available in cool and warm white, blue, green, amber and red. 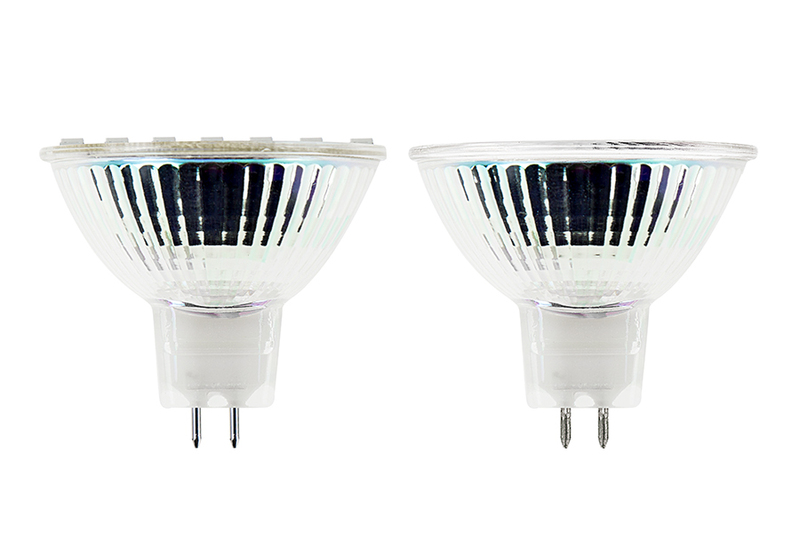 As other reviewers have said, these bulbs are nice and bright, and a great low-wattage alternative to halogens. 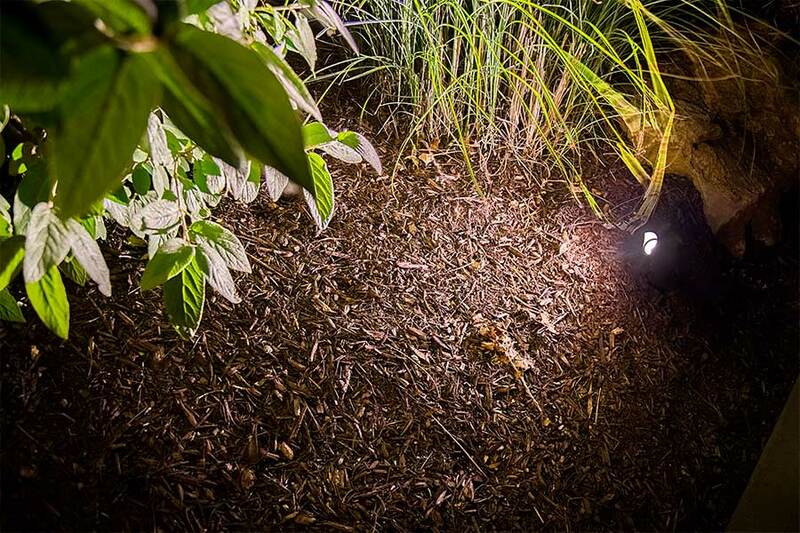 We have many of these bulbs deployed, and we've noticed two things. First, all of them diminish in brightness over time. Over about three years of service, 24x7, they end up perhaps half as bright as new. That's a lot of use, though, so don't consider that too negative--the low cost of this unit and the energy savings alone make it worth it. Halogens in the same application for us never lasted one year, let alone three. Second, on a dimmer, the range of brightness is limited. 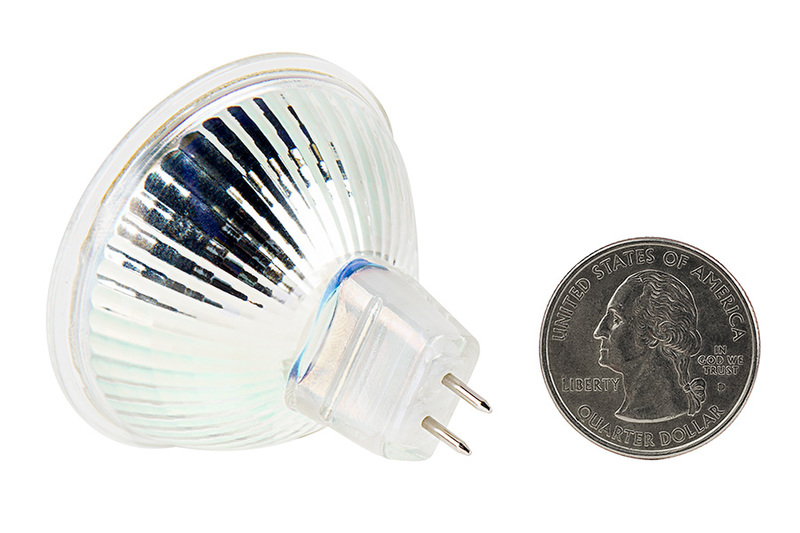 If you are looking for a bulb that goes full range, this is probably not a good choice. That aside, great product. I bought an outdoor lighting kit that came with a 300watt daylight sensing transformer and 6 50watt halogen MR16 bulbs. I need a total of 14 lights to run the length of my driveway. I knew I couldn't safely string more than 6 of haley's, but got the kit anyway knowing I would switch them with LEDs. 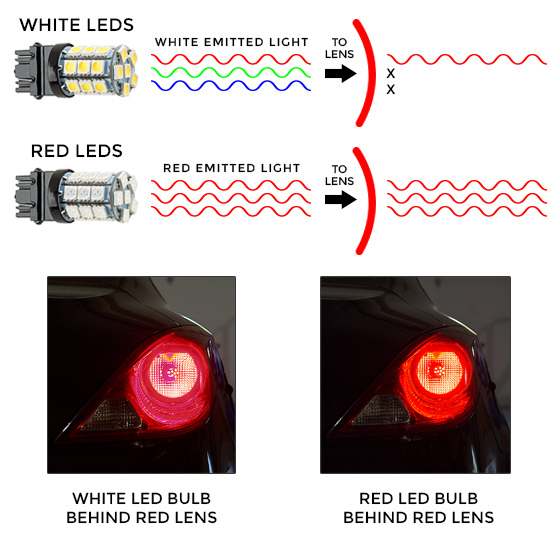 I didn't know where to get the LEDs at the time, but last week my bro turned me on to this site so I got the bulbs. At 3watts each, all 14 draw only 42 watts. The transformer now has power to spare, and all the lights are nice and bright. 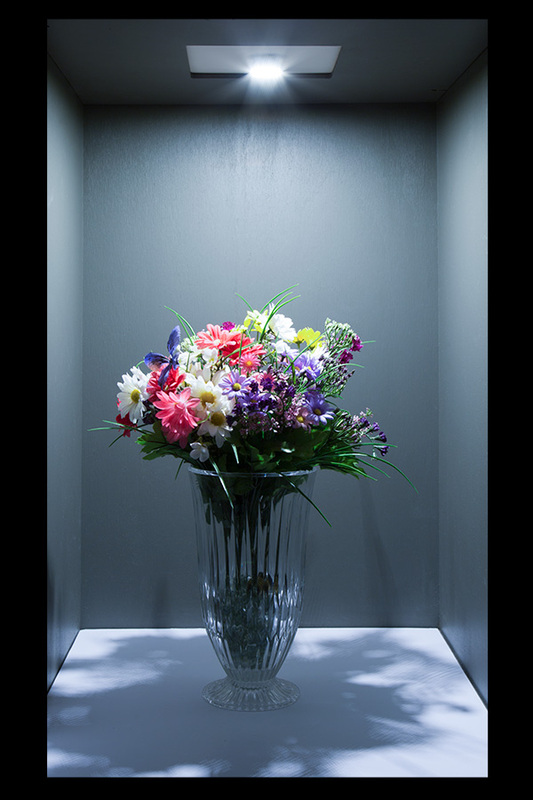 These bulbs are probably not bright enough for indoor applications, but for my use, they are perfect. 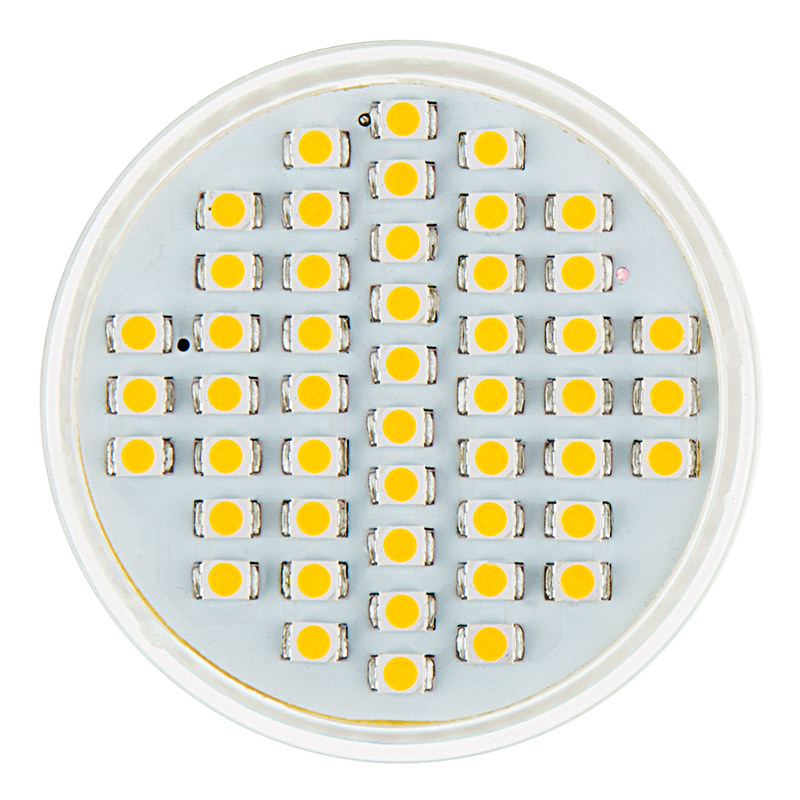 Great product and very bright. I replaced my Halogen bulbs on my boat with these and I am very pleased with these bulbs. I have had two of these for about a year up lighting a pair of 15' Crepe Myrtles, the light spread is very good and the amount of light is also very good. The plants look super, this one is on a small Japanese Maple in a well light it also works very well. 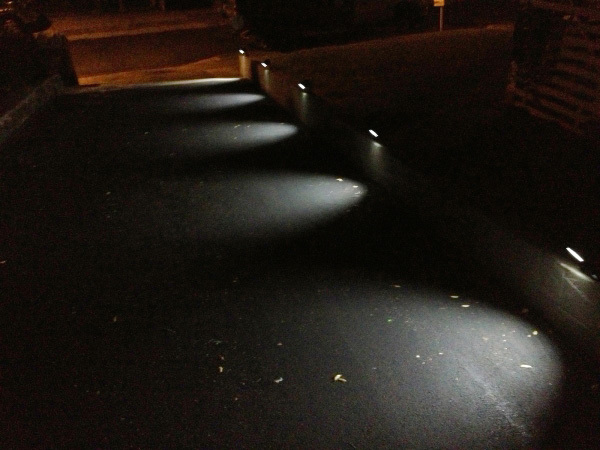 I am using these for for my outdoor low voltage landscaping lighting and they look great! !